Hello everybody! I hope you guys are well. 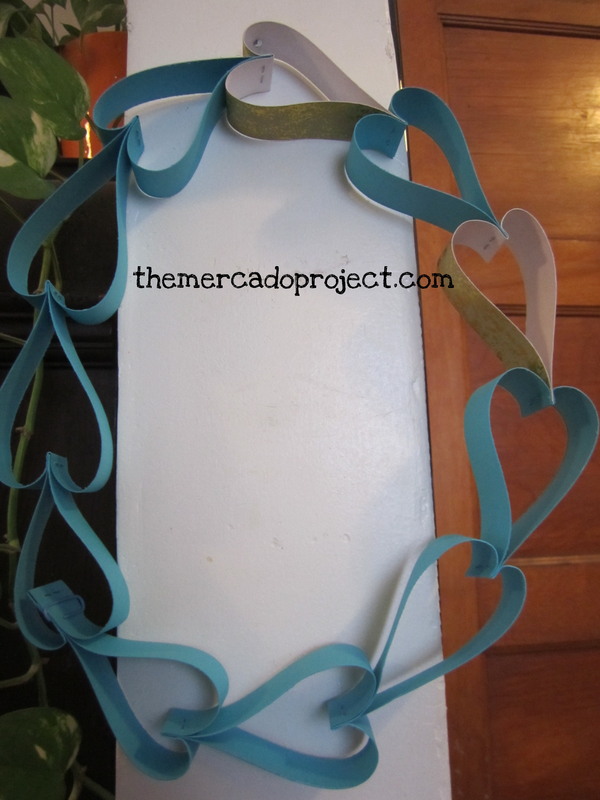 I wanted to show you another pin from, you guess it, www.pinterest.com, in which I used to make a paper heart garland as part of my anniversary centerpieces. 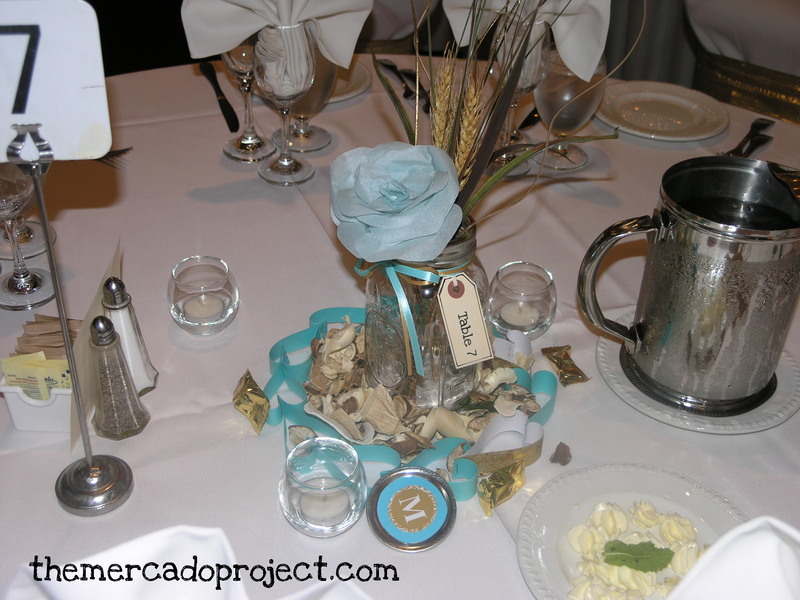 I absolutely loved this paper idea and I knew I was going to incorporate it one way or another. Plus I had fun doing this project. My version using turquoise and gold speckled cardstock. I used my Cricut paper trimmer and a paper clip to close the hearts into a circle. Hello everybody! I hope you guys are well. Did I ever mention that I love Pinterest? Oh I did, well I’m going to declare my love for this website (www.pinterest.com) once again because it’s ABSOLUTELY wonderful. 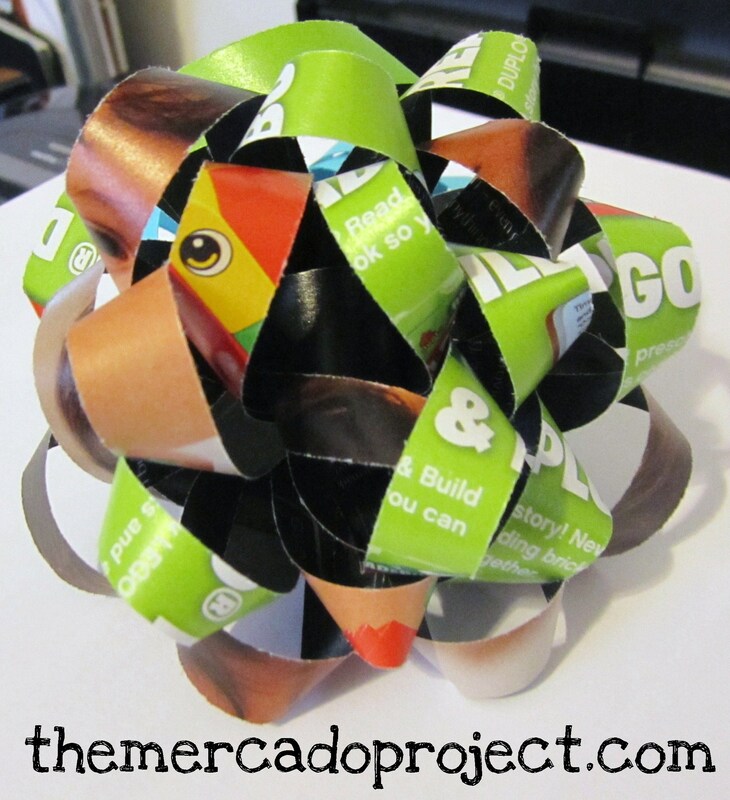 When I saw this pin for magazine gift bows, I thought, “Oh my gosh, I have to try this because if it works, I will never buy a gift bow again!” Guess what? I used a magazine page, turquoise cardstock, and the instructions from the pin above to make these pretty bows. I have to admit that I was so giddy after I made them. I know I’m a dork, but a very happy one. 🙂 So go ahead and follow these instructions (thank you very much to whoever made them) and make a gift bow yourself. It’ll put a smile on your face and keep your hard-earned money in your wallet (every penny counts). 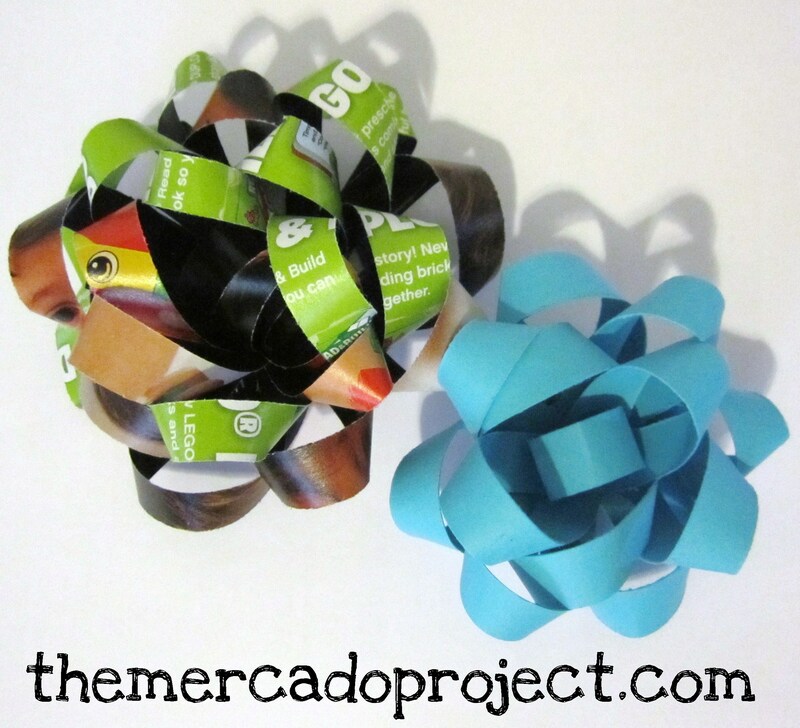 You’ll be showing some talent, making a gift pretty, and recycling. A win, win situation. Happy bow making! Hello everybody! I hope you guys are well. 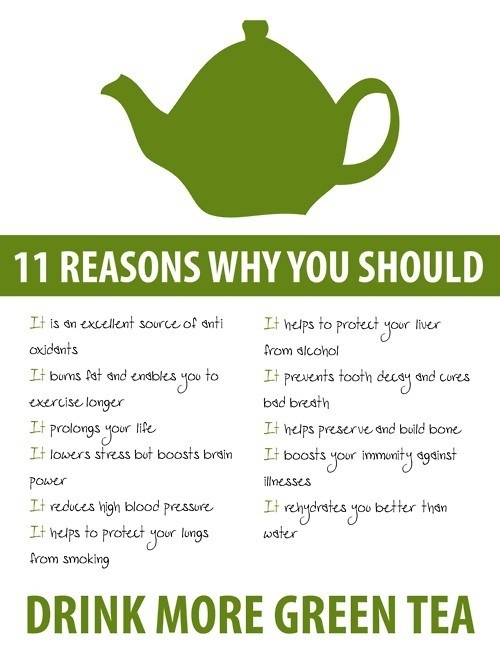 I wanted to share the pin on www.pinterest.com that convinced me to start drinking green tea. Let me be honest with you, I’ve tried tea before, not green tea, flavored teas and I didn’t like them, but this pin was pretty convincing, especially the part where it says that it rehydrates you better than water and oh yeah, it prolongs your life. I bought several brands to taste out which one I would like best and so far this one is my favorite. 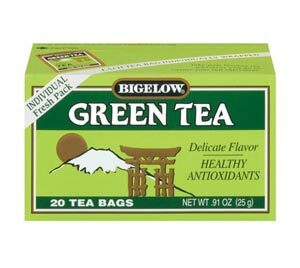 It’s also available in organic, decaffeinated, and different flavors, but I’ll stick with the decaffeinated one for now.